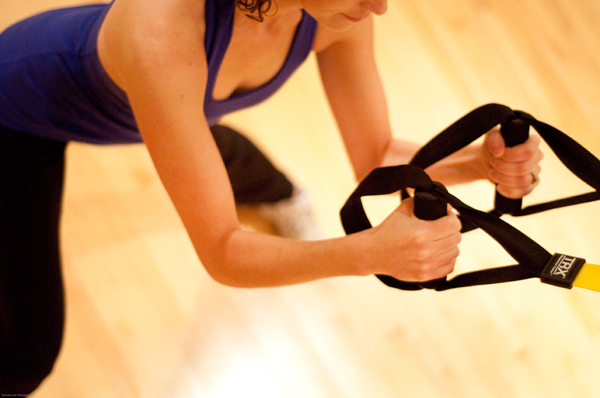 Born in the U.S. Navy Seals and developed by Fitness Anywhere®, Suspension Training® is a revolutionary method of leveraged bodyweight exercise. 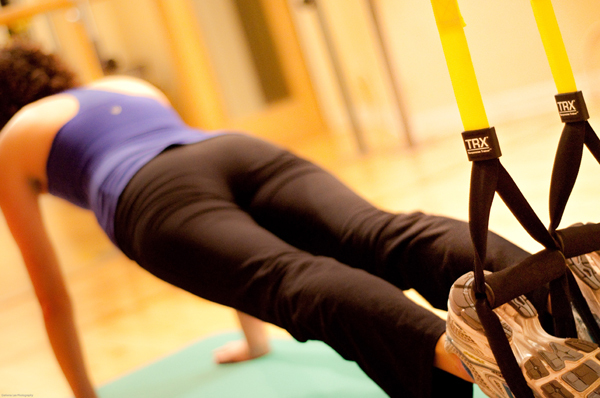 When working with the TRX Suspension Trainer™, you’re in control. 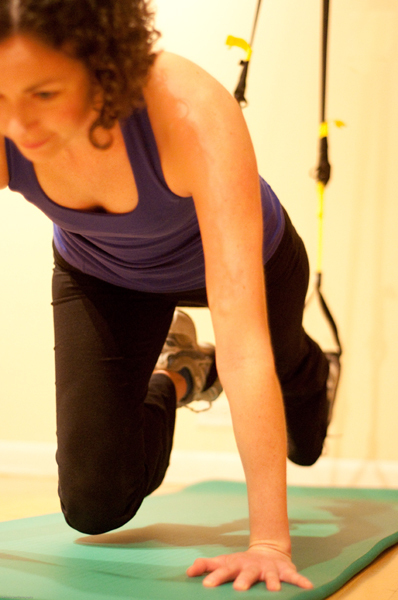 The versatility of TRX® allows for hundreds of functional exercises to be combined to create unique and challenging training programs that meet the goals of all clients, from novice to professional athlete. Safely perform a wide array of exercises that build power, strength, flexibility, balance, mobility, and prevent injuries, all at the intensity you choose. 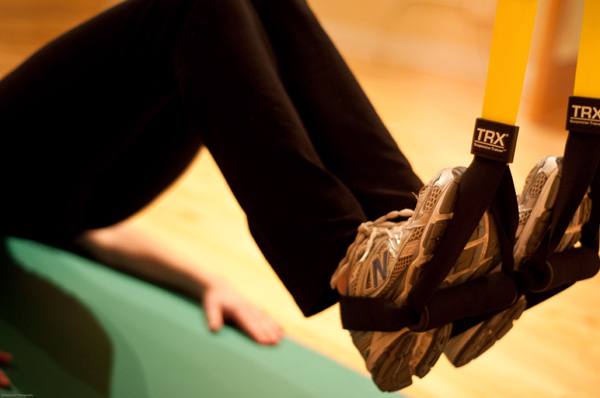 The TRX Suspension Trainer™ can easily adjust to all fitness levels, and will change the way you think, when it comes to working out. 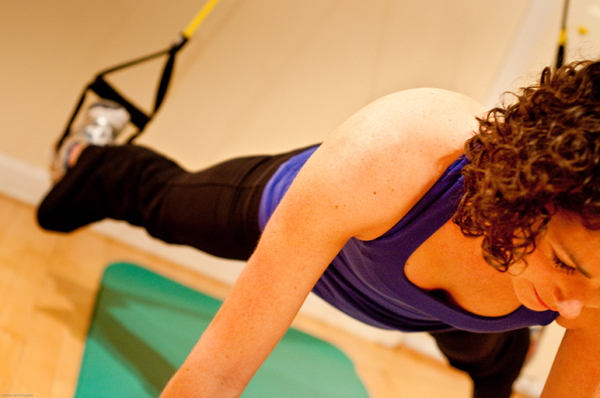 We currently offer TRX® in Private and Duet Sessions, and as a part of our CardioMIX classes. 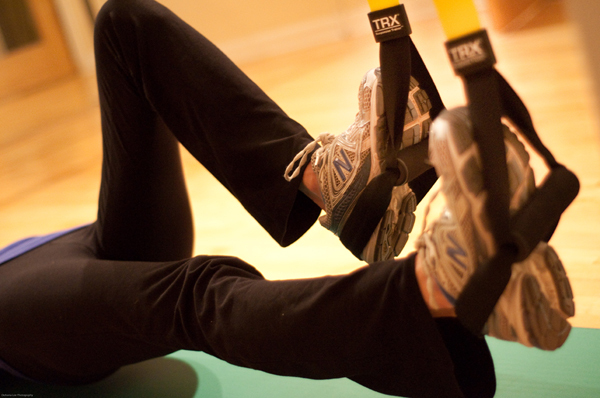 Looking for a TRX® Class? Contact the studio and let us know, we are always happy to program classes for interested participants! 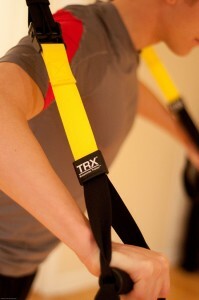 Please note that we require all clients to wear tennis shoes during TRX® sessions.